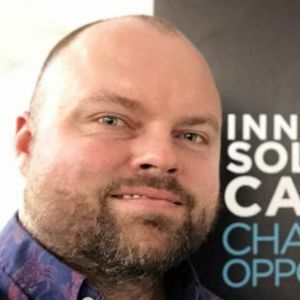 Éric-Aimé Patry is the Outreach and Communications Manager for the NEW Innovative Solutions Canada Program and the Build in Canada Innovation Program. Éric-Aimé has been working the innovation scene encouraging startups and SMEs to participate in federal funding programs for the past few years. He’s interested in expanding knowledge of key programs that support innovation in Canada in order to help innovators scale up and get their products to market. He was born and raised in Ottawa, attended the University of Ottawa – and has been in the Federal Public Service for the past 10 years in various Communications roles.